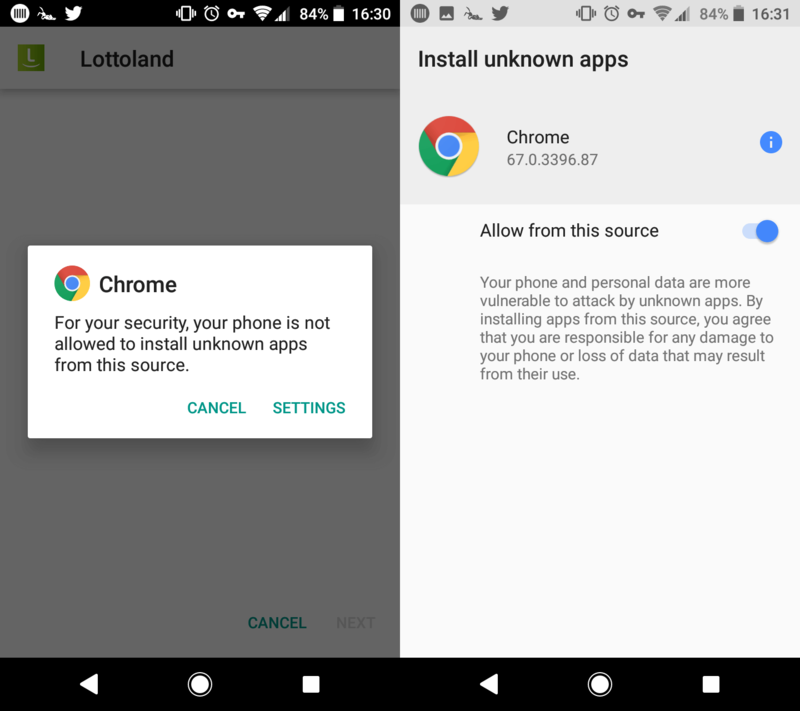 Download the Official Lottoland App Now! The best way to bet on the world's biggest lotteries on the move. 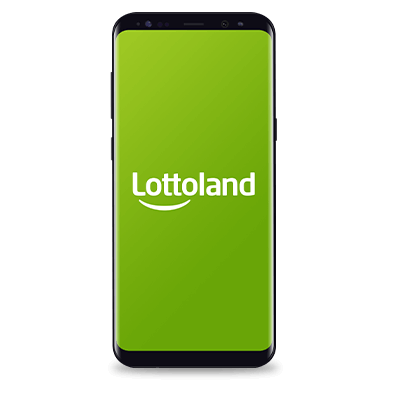 Download the new and completely free Lottoland App on your phone today! 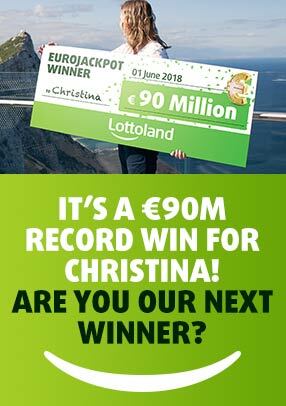 Start betting on huge jackpots!